Tag faces with fewer errors & faster than industry leaders - including Microsoft and Google. 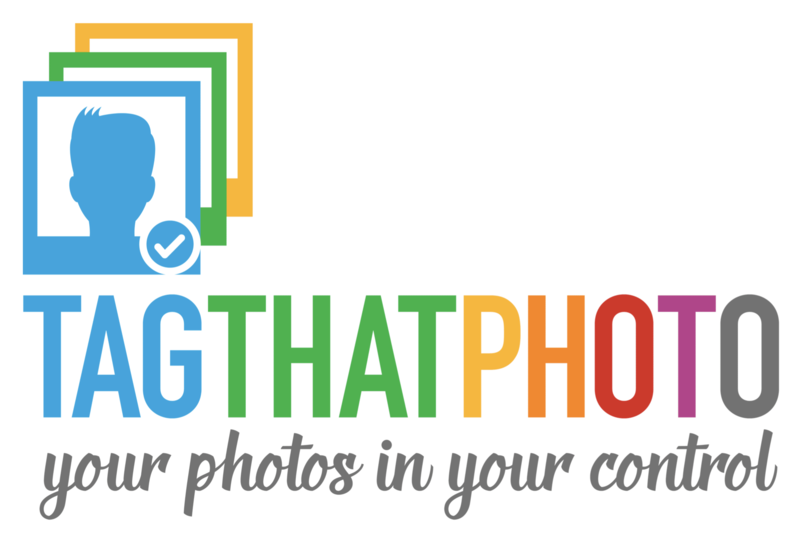 With Tag That Photo, you'll be a tagging machine! Powered by Applied Recognition's patented face recognition engine, Tag That Photo finds and recognizes faces better than any other desktop product. In the cloud or on your Windows desktop – you decide where your photos are stored, managed and shared. They’re YOUR personal photos after all. You’ve spent countless hours tagging hundreds of photos. 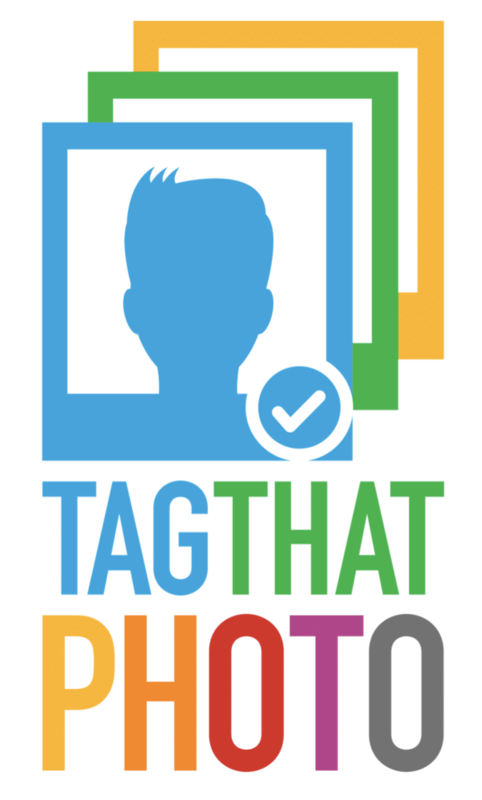 Tag That Photo values your efforts, enabling easy importing of your existing tags. We currently import tags from both Picasa and Fotobounce. Additional import options are being added. If you have a specific import question or request, contact us! Hundreds of photos? Thousands? Bring ‘em on! Tag That Photo's lightning fast processor keeps your photo organization efforts moving along.